I was playing my favorite game the other day, Star Trek Armada II Fleet Operations. It is, in the words of the developers, “a popular skirmish and multiplayer orientated total conversion modification for Activision’s real-time strategy game, Star Trek: Armada II.” It is a Windows game, and for that I was booted into Windows 7 via Boot Camp on a Mac Pro 3,1 machine. 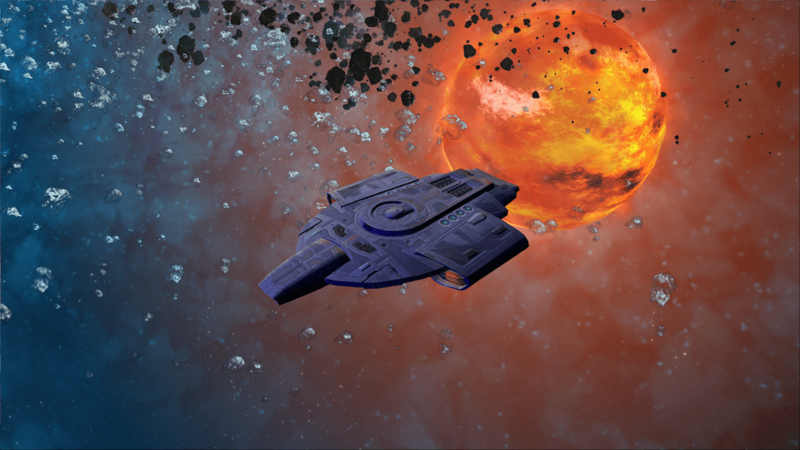 I had set up a brilliant torpedo/phaser defensive system and was constructing a fleet of Defiant class ships to take on all six Romulan players – six against one, the kind of odds I thrive on. The adrenalin was coursing through my veins as I sent in 94 Defiant class ships armed with the experimental “Critical Shot” ability through the wormhole to begin the destruction of Romulan forces. Suddenly it quit to the Desktop! An error message appeared whose details basically told me that the game had violated rules on memory. Uttering a few swear words that would peal the paint of a ship, I rebooted. Coming back, I decided I would check Facebook, and again the same memory error occurred after just 5 minutes. Trusting DuckDuckGo, I went out on the web to search for it, and in three Windows forums, fellow Boot Camp users were reporting the same issue with their apps. 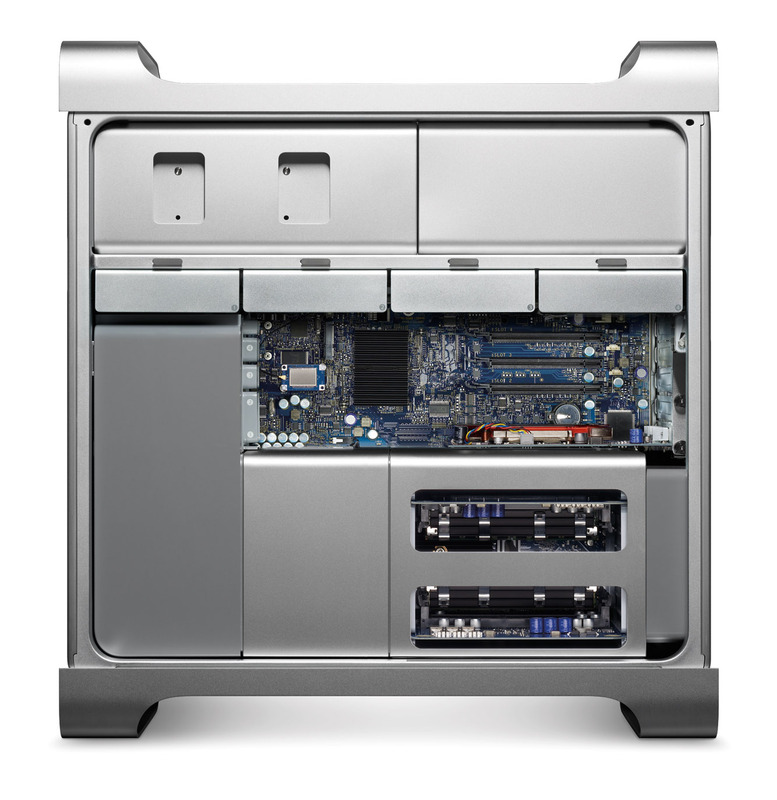 Rather than apply the rather lengthily workaround that was suggested (but questionable), I instead got to thinking: Most, if not all, the hardware in the Mac Pro are standard PC cards or PC chips – the processor, RAM, video (nVidia GeForce GT 120), sound, network, and the like all had PC roots and PC drivers. Apple even provides Windows drivers in Boot Camp, so could I not run Windows natively without using Boot Camp? So rather than hunt the web for the answer, I decided to throw caution to the wind, grabbed a large glass of unsweetened tea and a snack, and in true American fashion, did it myself, making mistakes along the way and learning how to work around them. Rather than recount that process here, let me instead show you what to do should you want to do this yourself. Just takes a couple of downloads. Downloads: First, grab an ISO of Gparted. The Windows 7 installer will not install on the Mac hard drive – it does not like Apple’s GPT format, and the installer will try to format it and in the end does nothing, so you will need this application/program to delete the Mac hard drive format. Then grab a copy of the Boot Camp 4 drivers. You will need the drivers for Windows to use. You will run Windows Update later to update the drivers anyway. I did not try Boot Camp 5 – perhaps someone else can and will let us know if it works. Now burn GParted and the Boot Camp 4 applications to a blank DVD. You might be able to fit them on a CD-R by removing the drivers out of the Boot Camp folder you do not need, but DVDs are cheap these days, so save yourself that extra step. Installing: Now do an Option key reboot – restart the computer holding down the Option key. Select the GParted disc you just created. Gparted will automatically launch and has an interactive menu. The goal is to just delete the Mac hard drive from the list that is presented. Then reboot and hold the mouse button down – this will eject your DVD. Put in the Windows 7 disc and restart the Mac using the Option key again. Select the Windows 7 disc, then sit back and wait for the installer to come up. When you get to the disk selection, you will see the former Mac drive as “unallocated” space. Select it and select Format. That will format the drive NTFS, and Windows 7 will now install. Install the actual drivers you need: Open each folder and launch the installer for that driver. Launch Boot Camp and let it install all your drivers. The downside to Boot Camp doing it is you will have to remove it later on – you will not use the Boot Camp software for anything except this one action. That can be done through the Windows control panel Programs and Features. Now use Windows Update to update the software and the hardware drivers. This will take some time to do – and a few reboots and rechecks for updates. Observations: A few things come to mind. First, I no longer have memory errors with Fleet Operations or any application/program. The programs I have run smoothly as silk on the skin. Reboots do take a little while: Upon boot you see a white screen for a few moments. Just a white screen. Sit back and wait a few seconds – the boot will happen. The Option boot sequence still works should you need it. Helpful if you want to also add Linux as an OS or any other operating system. Something to be aware of is that any drive formatted FAT32 or NTFS will read as “Windows” in the Macintosh Boot Manager. This can be problematic if you have multiple drives formatted in NTFS like I did. To make it easier for me, I opened the Pro and pulled out the other hard drives, putting them back in after I was in Windows 7. Windows 10 can also be installed – grab Service Pack 1 either through Windows Update or via a download from the Microsoft Download Center website, then download the Media Creation Tool and install it. That tool will automatically go out and grab Windows 10 online and upgrade the machine or download an ISO of the version you qualify for. Just be aware of the concerns that ArsTechnica noted about Windows 10 before doing the upgrade. Assuming that the bootloader is on sda1, otherwise /dev/disk0s2 if it’s on sda2, etc.